This is Dr. Gluck’s client, John (granted us permission to use his name). 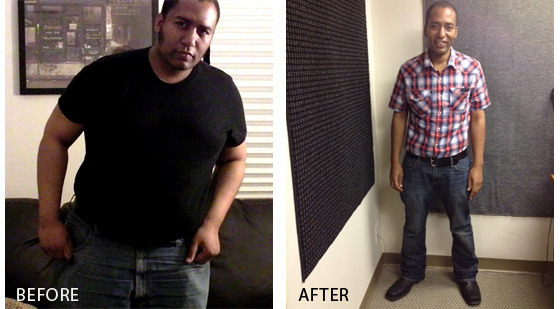 John lost an incredible amount of weight with Dr. Gluck and has never felt better. See for yourself!